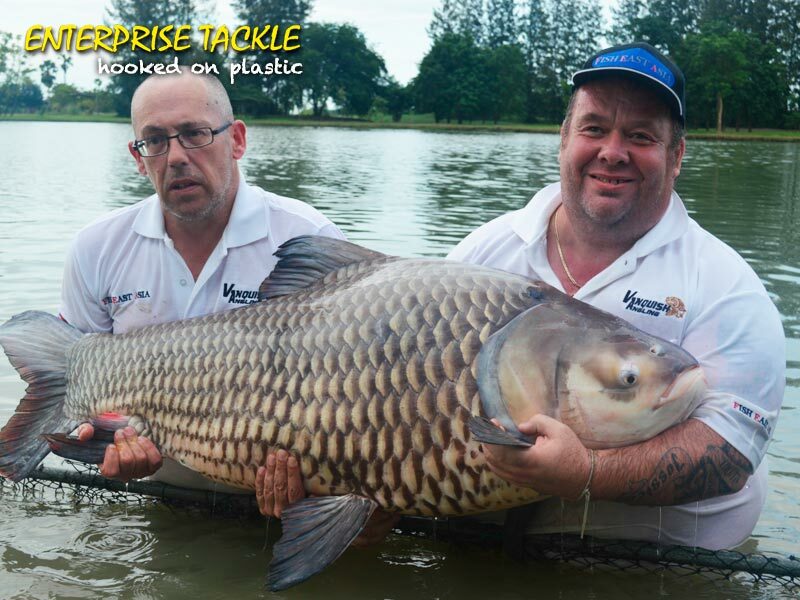 En terprise welcome the guys from Fish East Asia to the Consultants Team and to bring a new dimension to the use for our Imitation Baits for the more exotic species found in the lakes, rivers of the the Asian continent. 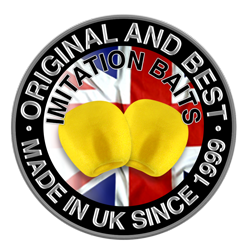 They catch some pretty astounding species at weights we can only imagine, and hopefully we can learn from their experience whilst they benefit from the quality of the original imitations we pioneered. Hopefully they can contribute to what gets caught on our imitations in their trips and that these will both entertain our visitors and perhaps inspire you to think about what they offer. You can read more about the team in Meet Our Consultants page.